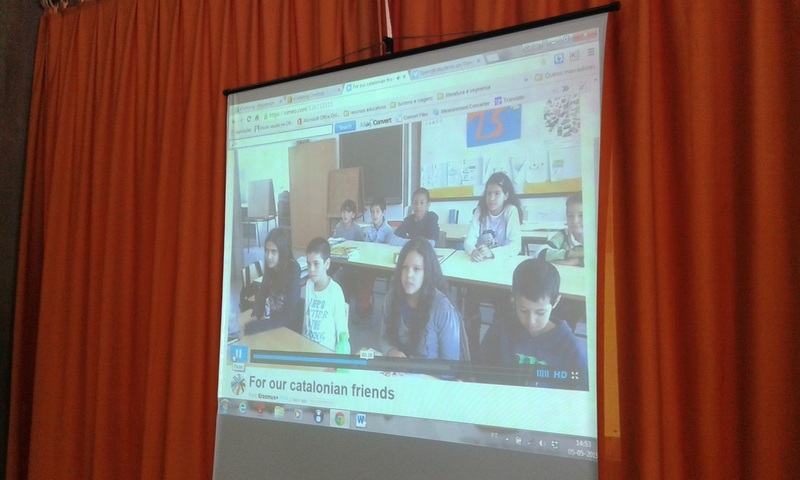 The following videos look at Europe Day from the perspective of the pupils of our schools. Each school will present the complete set of videos during Europe week. The videos have been recorded in the mother tongue of the participants and each school also has translated the message to English. 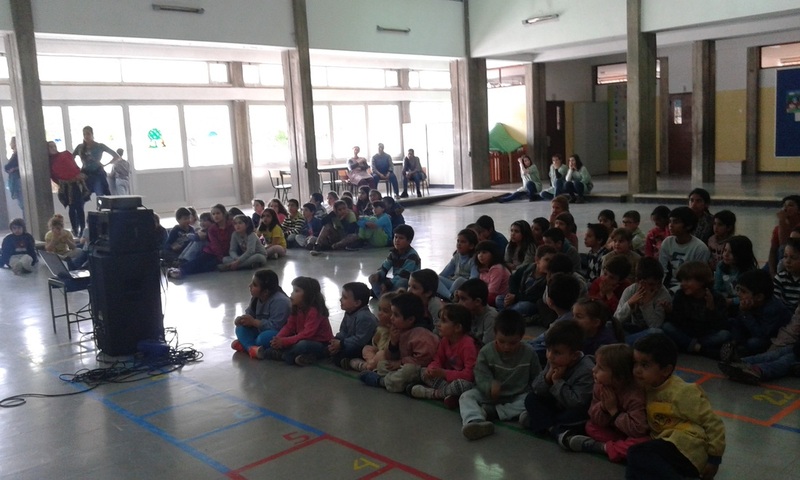 For our Irish friends (Slovakia) from Erasmus+ on Vimeo. European Union from Erasmus+ on Vimeo. 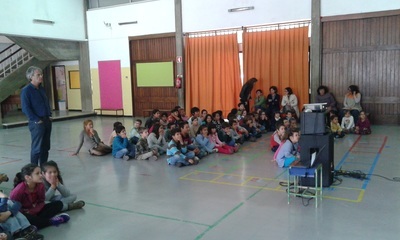 Spanish students from Erasmus+ on Vimeo. For our irish friends from Erasmus+ on Vimeo. For our german friends from Erasmus+ on Vimeo. 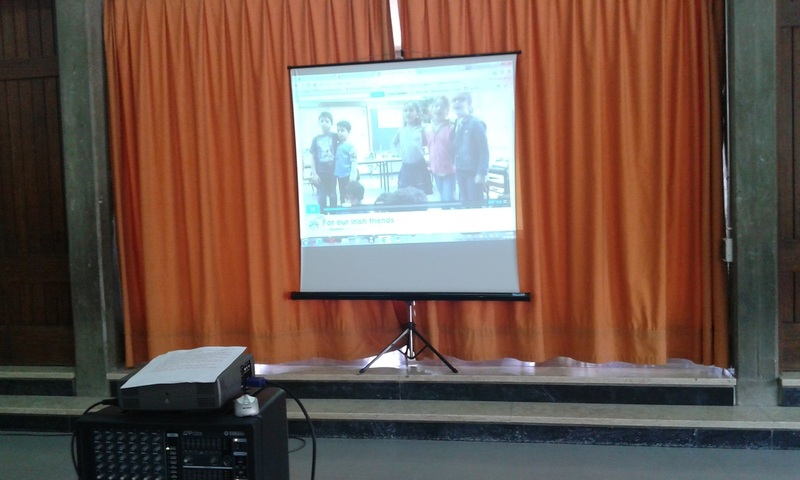 For our hellenic friends from Erasmus+ on Vimeo. 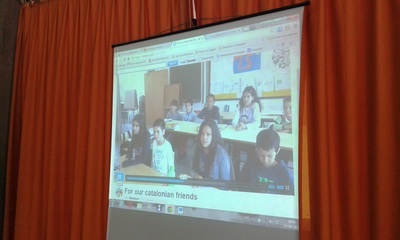 For our catalonian friends from Erasmus+ on Vimeo. For our swedish friends from Erasmus+ on Vimeo. 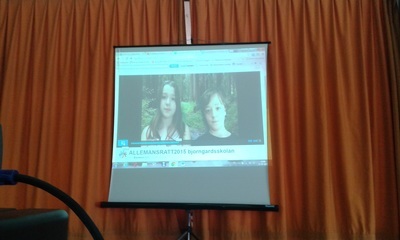 For our slovakian friends from Erasmus+ on Vimeo. 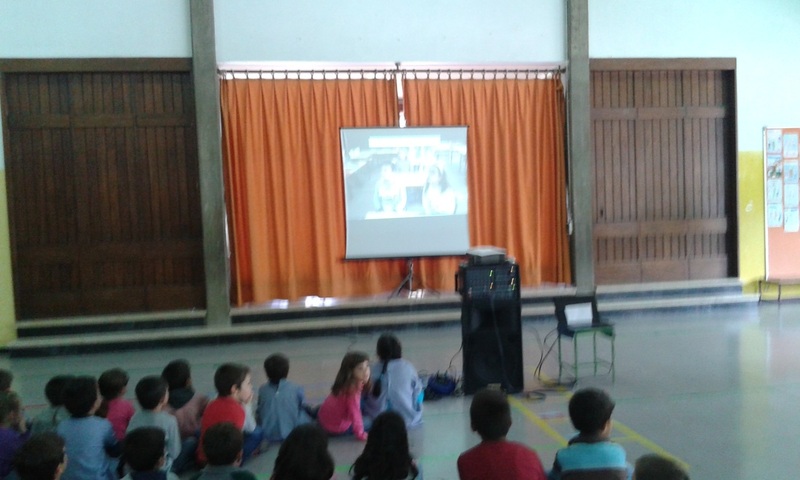 We have celebrated Europe Day watching videos from the partners, cooking typical food of their countries as well as singing and dancing!